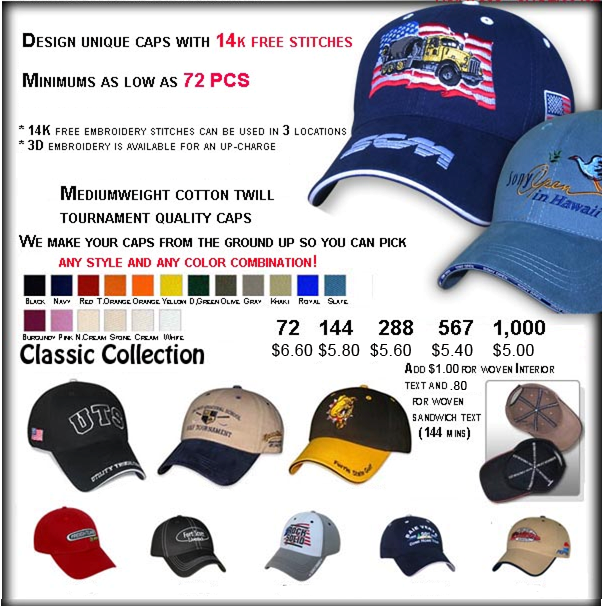 If you’ve ever made hats, you probably remember that the lowest price you’ll pay for a hat embroidered in one location is somewhere in the neighborhood of $5. One of my suppliers is running a special that will allow you to embroider in THREE locations for that amount. For right around $6 you can do as few as 72 at a time which is all but unheard of. They take about 3-4 weeks but what you sacrifice in production time, you’ll more than make up in the branded nature of the product. Call or e-mail me for more details or sample requests. How Can I Protect My Skin From The Sun?